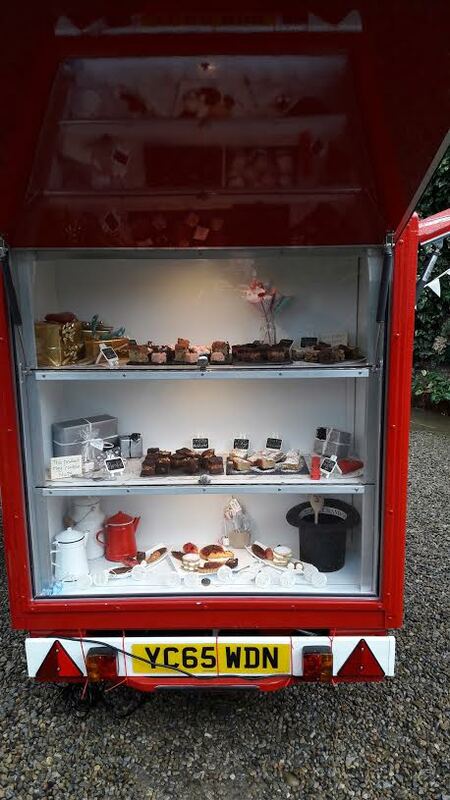 Main St Café takes the mobile coffee experience to the next level, providing luxury coffee and artisan bakes at your wedding party and family events. 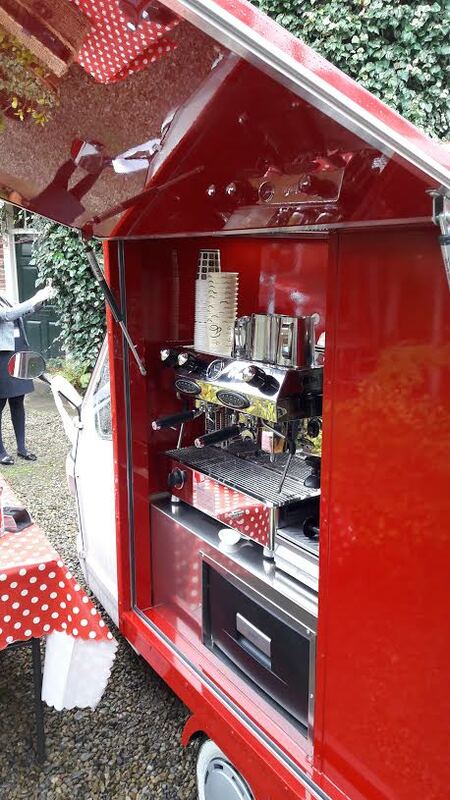 We are not just another mobile coffee van, we mean it when we say “bespoke”……we tailor our 3 wheel Italian Piaggio “coffee cart and treat truck” to suit you. Using only the highest quality equipment and products we provide a great service in coffee and artisan bakes served to your guests at the Church after the ceremony when you are busy having the photographs taken ……or later at your reception venue where we can serve afternoon tea. 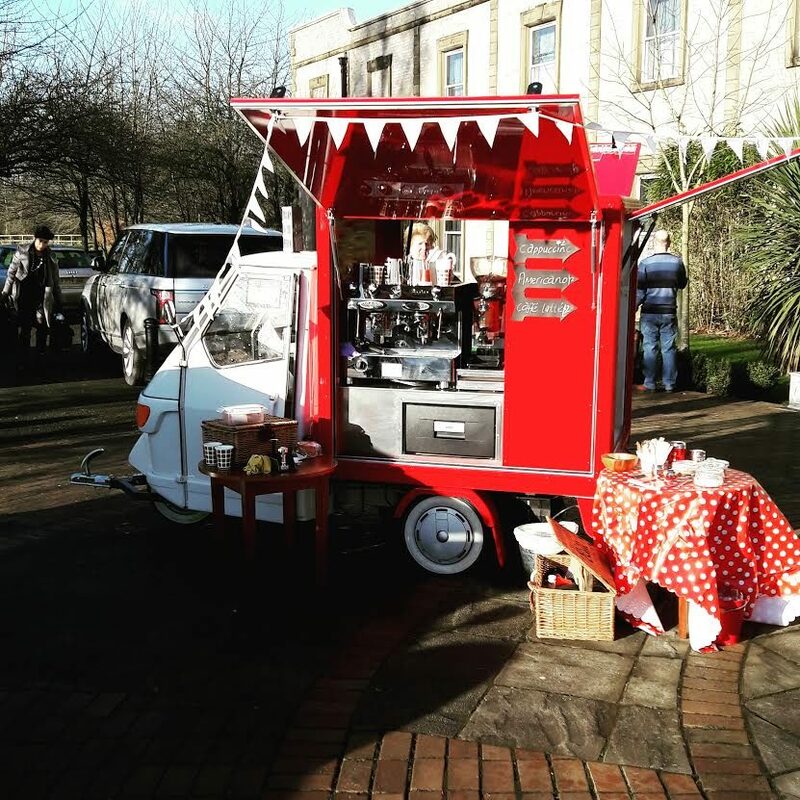 If however you are considering a “street food” wedding breakfast, we can support your special day by providing a “pudding club” with gourmet coffee refreshments at the venue. We are not in this industry to sit on our laurels, we’re here to think different, be different and to deliver an experience like no other …….time and time again.